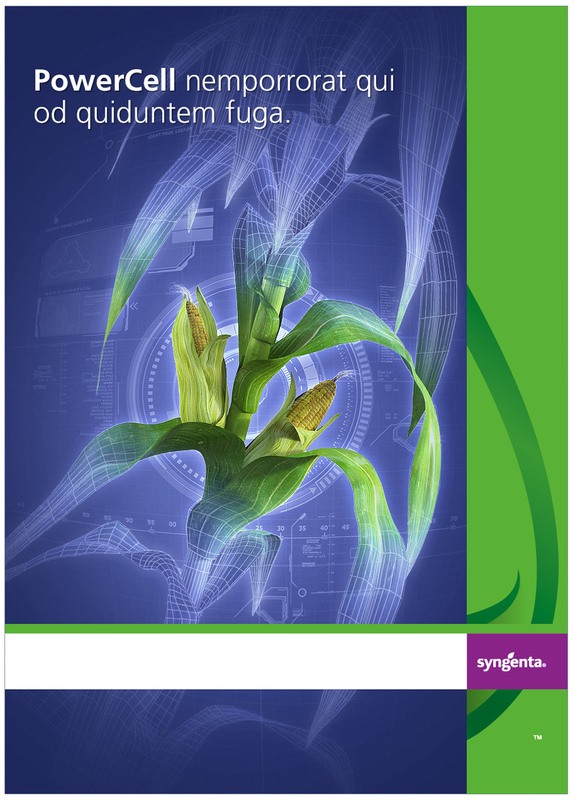 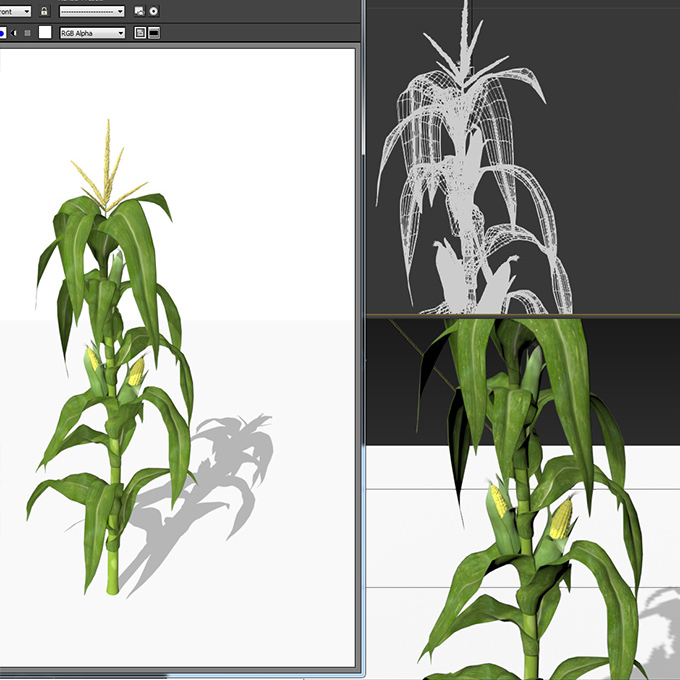 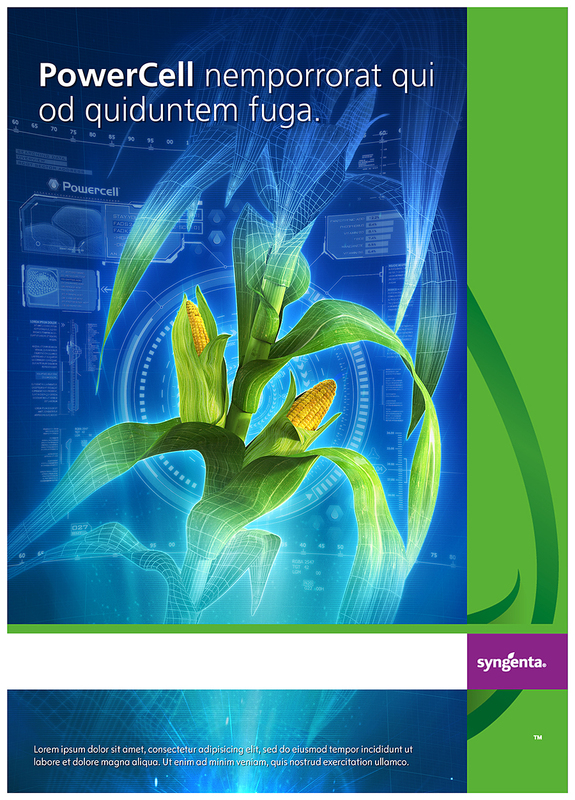 Two 3D illustration projects for Syngenta. 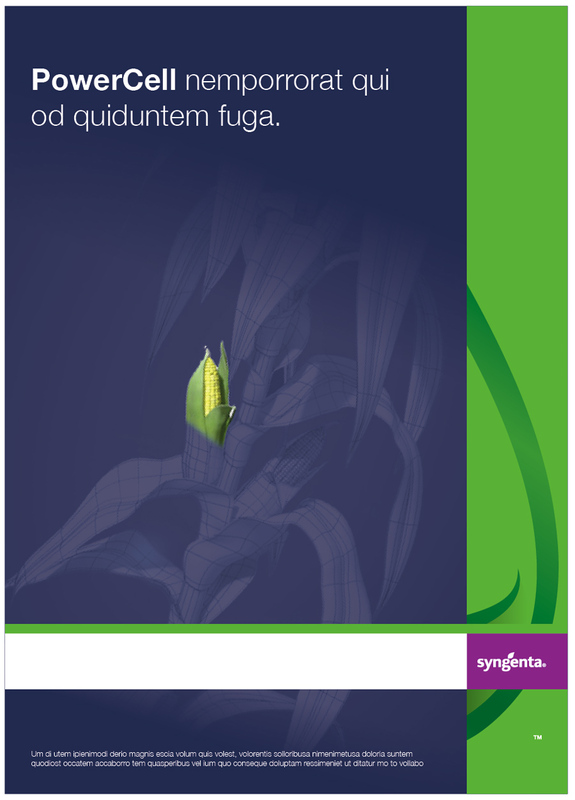 The first is a sci-fi corn illustration for a magazine ad and posters. 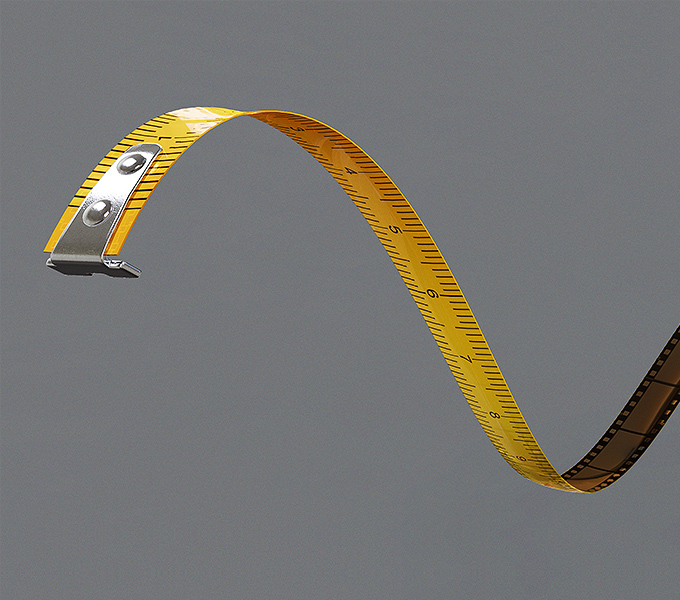 The second a 3D tapemeasure blended with a film tape for a cinema magazine ad. 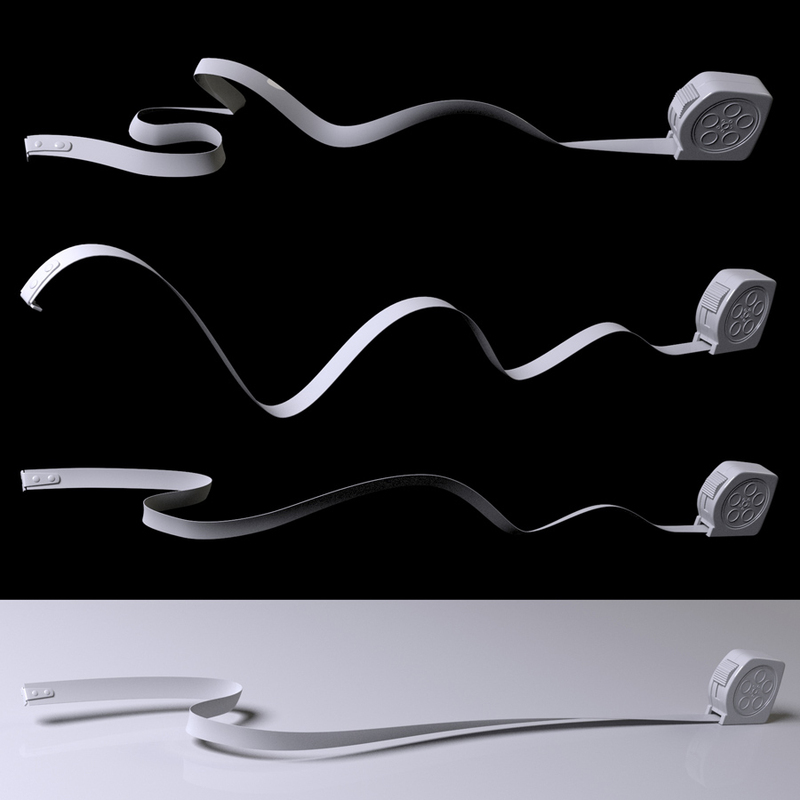 Art direction by Wim Beldé. 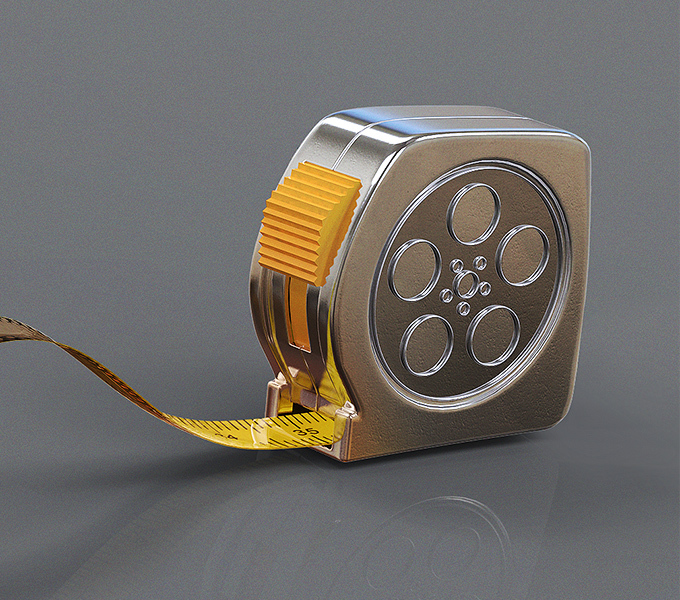 Created using Pixologic Zbrush, Autodesk 3dsmax, Keyshot and Adobe Photoshop.